This is the third book in the incredibly successful series, The Adventures of Charlie Pierce. This story follows The American Jungle and The Last Egret. 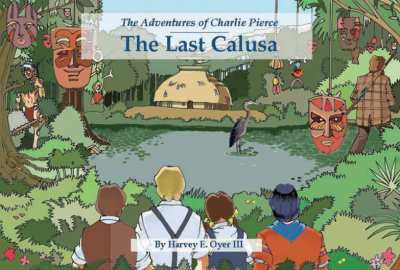 The Last Calusa takes Charlie, his best friend Tiger Bowlegs, and his little sister, Lillie on their next adventure into the steamy jungles of Florida as old legends spring to life.